Our surf school offers 1:1 private surfing lesson, so you learn to surf fast! 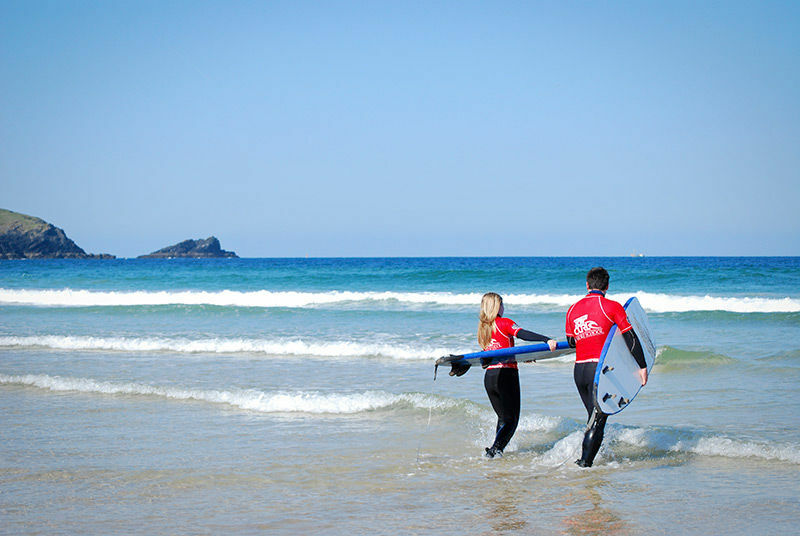 Learn to surf at your own pace and progress your surfing with a single lesson or series of Private Surfing Lessons with the Rip Curl English Surf School in Cornwall. 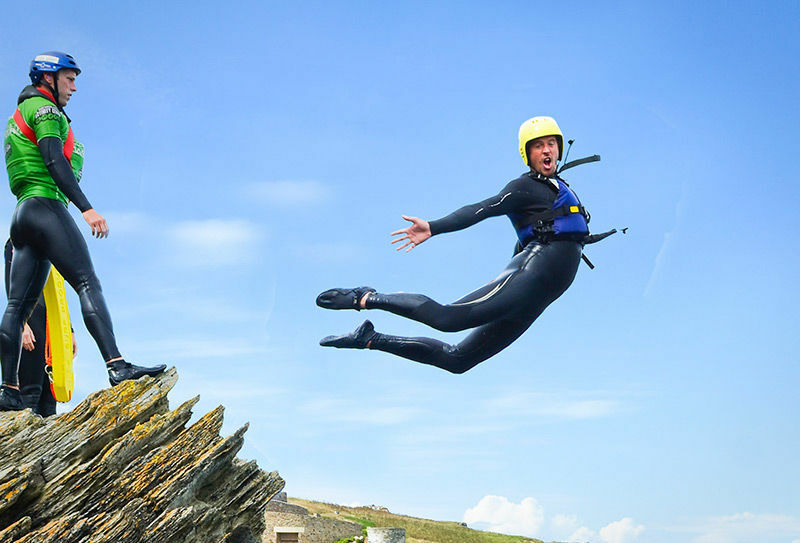 Designed to offer flexibility, one-to-one close quarter tuition and instant feedback, you’ll quickly improve your technique whatever your age, skill set or ability while enjoying the thrills of the Atlantic Ocean. Are you eager to skyrocket your surfing performance, but your schedule doesn’t permit attending group lessons, or perhaps you don’t fair well in a group dynamic. Well, whatever the reason, the Private Surfing Lessons have a lot to offer and deliver incredible value for money. 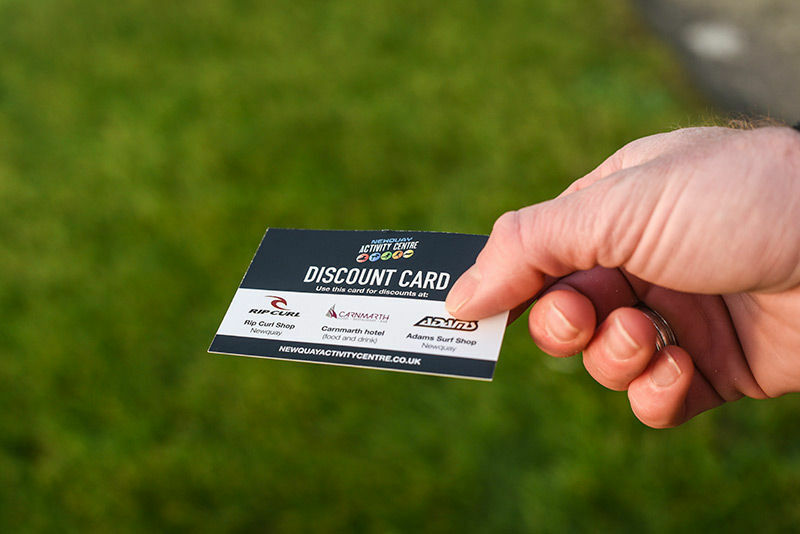 Lessons not only offer flexibility but are carefully designed to suit your individual needs and delivered in an encouraging, fun, no pressure manner. Whether a complete beginner or budding competitor executing critically advanced manoeuvres, all abilities are welcome. There really is no faster way to learn or improve than one-to-one close quarter coaching. What’s more, receive an awesome set of surfing photos for you to take home and plaster over social media. 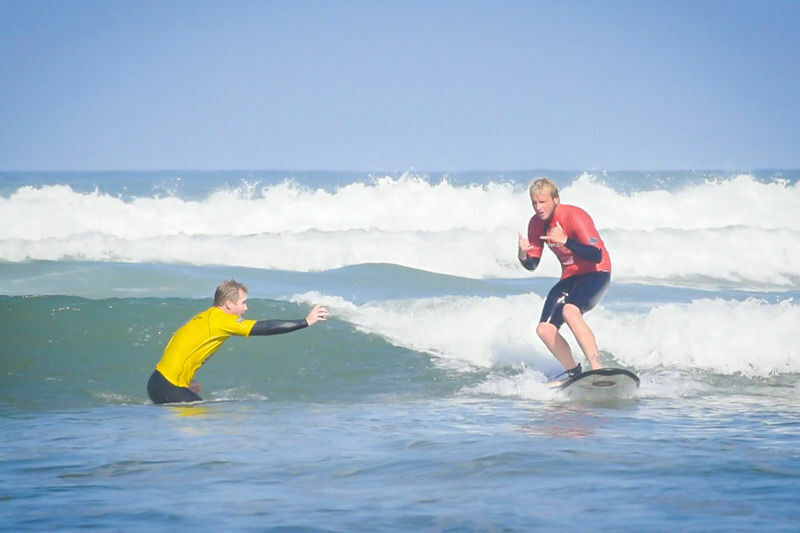 Our team of motivated and International Surfing Association qualified instructors take great pleasure in coaching Private Surfing Lessons because real progress is evident in every lesson and a greater instructor / surfer bond is formed. They will be on hand to guide, motivate and push you to the next level by means of in water coaching and land based video and photography analysis. 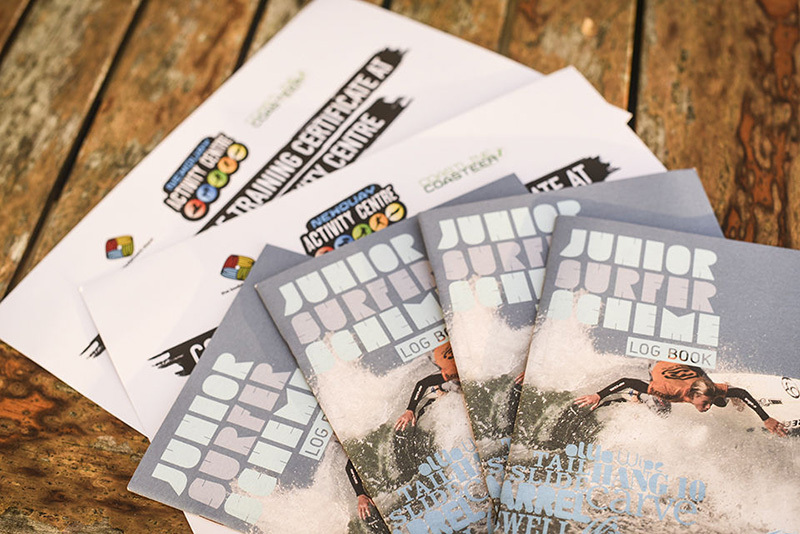 If Carlsberg built surf schools, they’d definitely base it on the Rip Curl English Surf School. We are conveniently situated on Newquay’s stunning Towan headland with Fistral surfing beach a 2-minute walk to the South and Newquay’s Towan beach to the North. With such variety we’ll always find the perfect coaching waves for your objectives and ability. 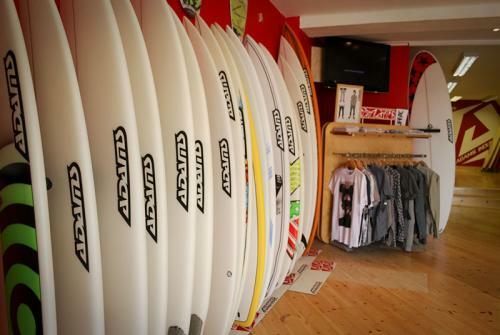 What’s more, our surf school comes with heated changing rooms, a hot shower, secure lockers for your valuables, an excellent quiver of surfboards to try, and a selection of warm and comfortable Rip Curl wetsuits. Reserve your Private Surfing Lessons by calling our friendly booking staff today and see your surfing performance skyrocket! 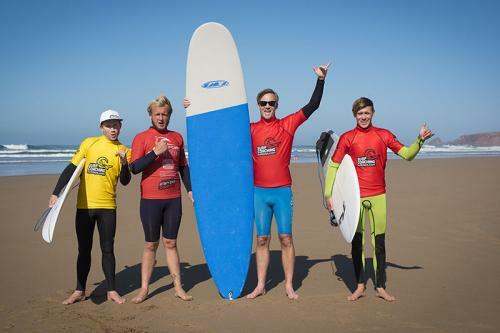 Call to check availability and book your Private Surfing Lessons today.